We love biking and we are proud to provide nice bikes, top-of-the-line, tuned to perfection, and specially fit for you. We have experience in choosing the best gearing for the Italian hills. 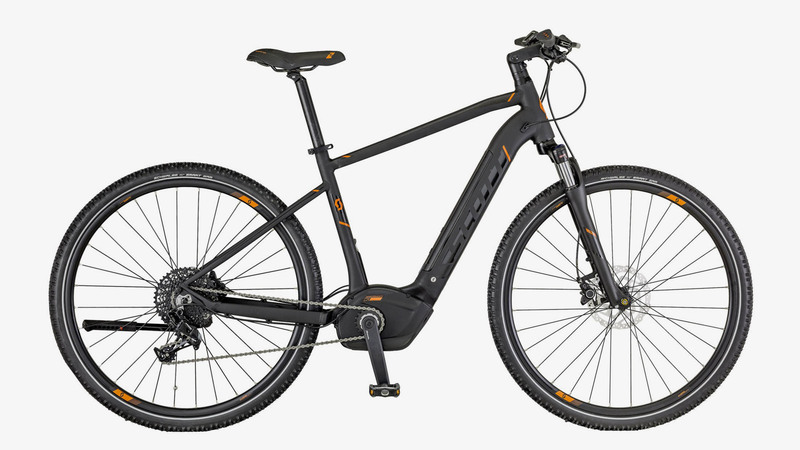 New for 2018: e-bike… high-end Scott E-sub! 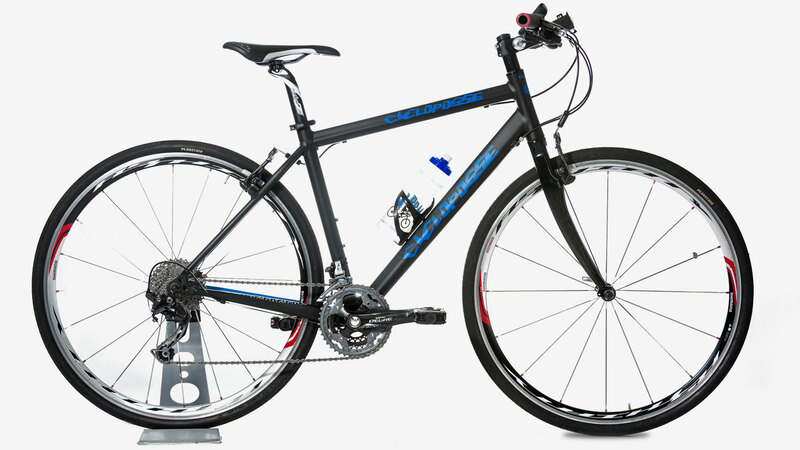 Our bikes have light frames, smooth-rolling tires, comfortable seats, and wide gear ranges for the best ride possible. Get to know the amazing benefits of travel by bike. We build the bikes to ensure you always have a low enough gear to make the hills enjoyable, after all you are on holiday! New for 2019! New Scott Addict Gravel 20 with drop handle bar, a cyclocross touring oriented , disc brake and wider tires to enjoy the classic strade bianche in Tuscany: Eroica itinerary and Francigena path. Our gravel bikes are all brand-new, reliable, and well maintained for your ideal cycling light off-road experience of Tuscany. 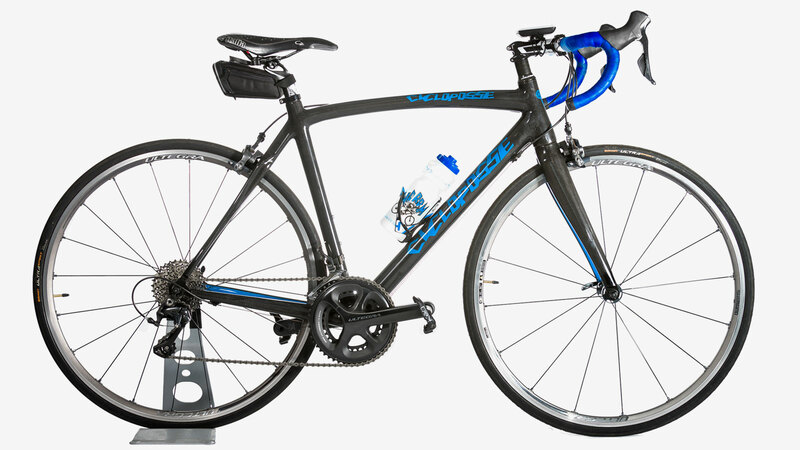 Lightweight because of carbon fiber frame, hydraulic disc- brake,these bikes can perform on both the road and off the road. Hybrid bikes blend the characteristics of race bikes and mountain bikes. Hybrids typically have the flat, straight handlebars that provide a fairly upright sitting position and are designed to reduce shoulder and neck fatigue; a more upright position also provides more opportunities to view the beautiful countryside. 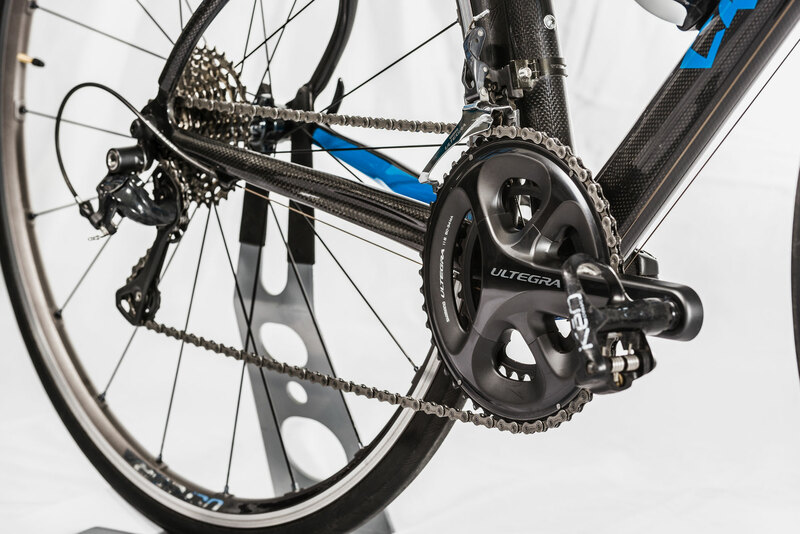 Our new hybrid: we put together the disc brake for the stability and the reliability of braking and the compact gear with 42 teeth in the back, an advanced gearing concept that helps maintain rider efficiency. About disc brake we have the advantage of the power – it generate an incredible amount of stopping power, usually far more than is necessary to adequately stop a road bicycle and Reliable, all weather braking. 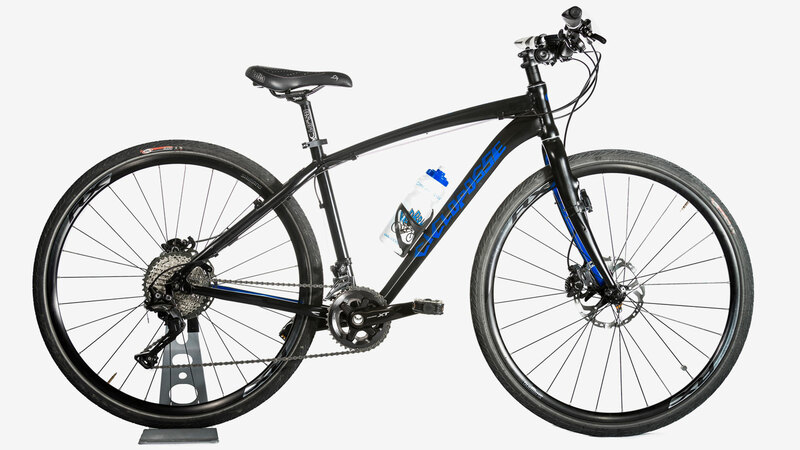 For the rest is an hybrid with straight handlebars, lightweight with hybrid wheels ad narrow tires for low rolling resistance allowing for greater speed and less exertion when riding on paved road. Electric bikes are regular pedal bikes that provide electric assistance whenever you want. An ideal hybrid bike to enjoy Tuscany landscape riding on paved roads but also on its marvelous white roads. This high level electric bike “helps” the cyclist starting automatically the engine while pedaling. Pedaling through the countryside, you’ll be intimately connected to the landscape, your senses fully engaged in the experience. The sights, sounds, and smells of the environment, the unique and delectable taste of local specialties, and interactions with local people lead to true understanding and full-bodied memories that last a lifetime. But none of that would be possible without the perfect bike. No matter which trip you are on, the right bike for you is always included. 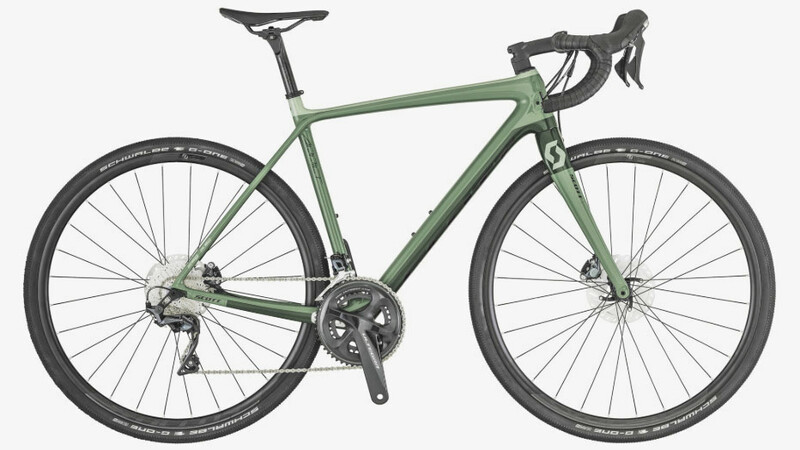 From comfortable touring bike that let you enjoy the world at your own pace to high performance, carbon road bikes designed to go wherever you want as fast as you want to, we have the bikes to connect you with the amazing world around you like no other means of travel can. Persons from 5′ to 6’5” can be accommodated, we have 46 cm frame up to 62cm. We can’t accommodate request for kids less than 13 years old. We are mostly a tour operator, and our specialty is bikes tours, but at the same time we can rent bikes in Tuscany on weekly basis. The best is come to our shop for a professional bike fitting, delivery price on request. Our bikes come with toe clips (cage) or flat pedals. If you want to use your bike shoes you should bring your own pedals: we will be happy to install them on our bike. As there are so many kinds of cleat pedals we can’t provide all types. Very comfortable seats are available, model for women and for man, although no problem to fix your seat. Please don’t bring the seat post. handlebar bag with plastic pocket for highlighted maps and detailed route notes: it can be fixed only on hybrid bikes and e-bike. We offer GPS rentals for a supplement of euro 50 per week. Tools: frame pump & extra tube with tire levers are provided in the tour, and rented. Saddle bag: saddle bag available to carry extra tube and levers on race bike.